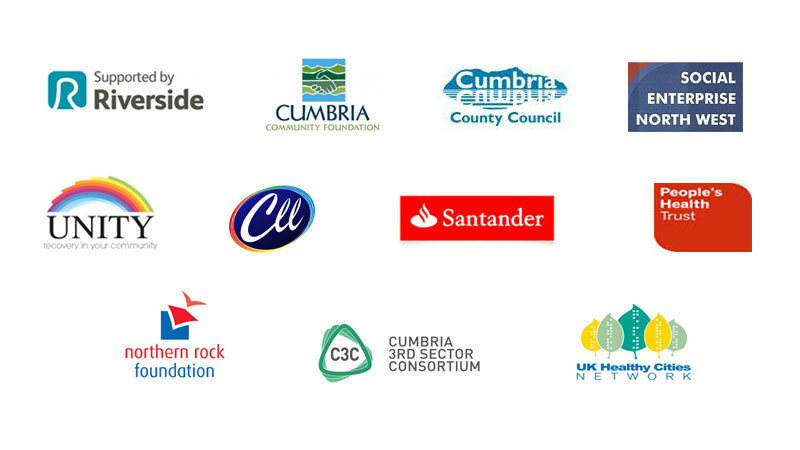 Cumbria Gateway are very grateful to the organisations who support us. This year we have had tremendous support from Northern rock Foundation, Unity, Police & Crime Commissioner, MP John Stevenson, Cumbria County Council, Businesses and Individuals. These donations of goods and time are the lifeblood of Cumbria Gateway. Thank you to everyone who has made a donation, it is greatly appreciated, particularly as demand on our services is increasing.